West Glacier Nordic provides 5 kilometers of groomed trail at the Going to the Sun Chalets in West Glacier, Montana. 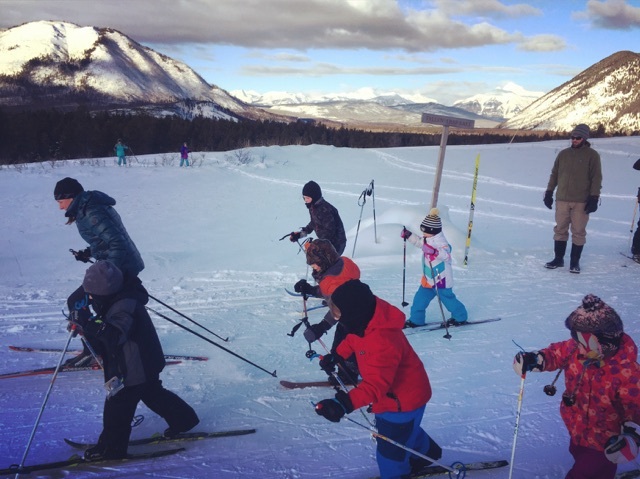 With custom grooming schedules and stunning Glacier National Park backdrops, West Glacier Nordic provides trail for skate or classic skiers, families and travelers. 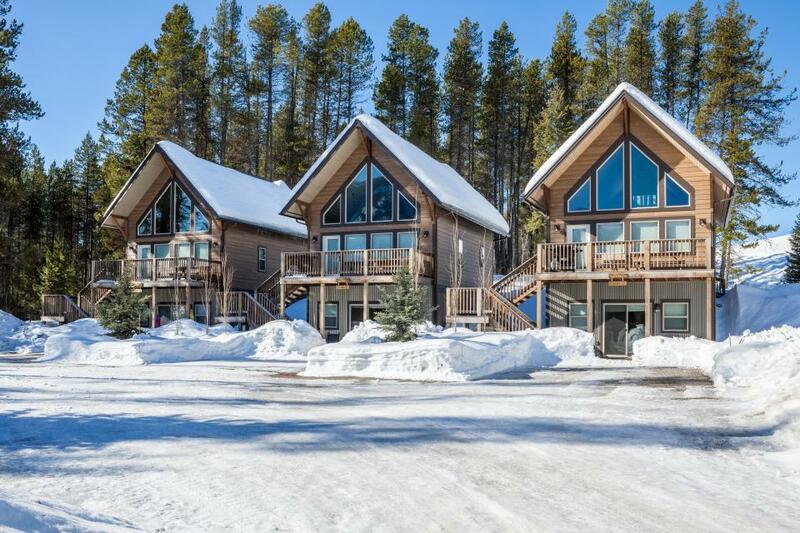 Lodging options are also available through the Going to the Sun Chalets, located on site. 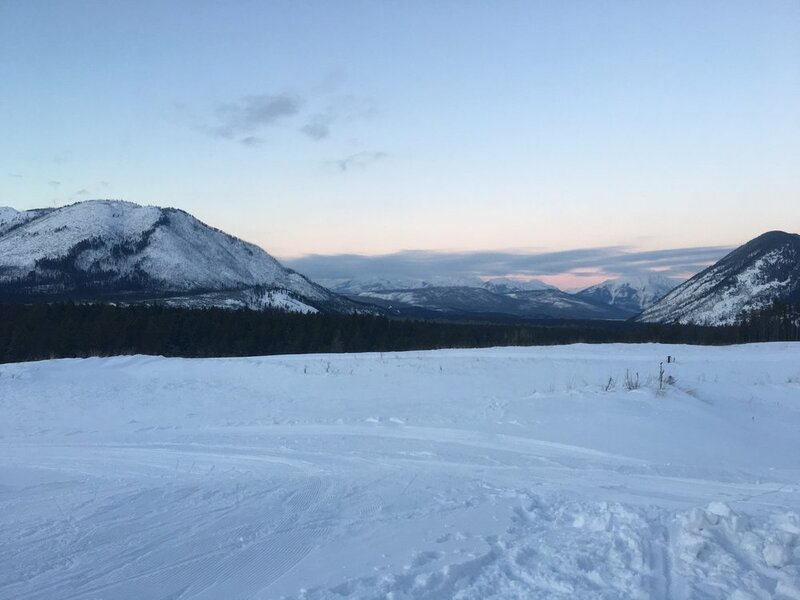 Thank you for signing up to receive West Glacier Nordic Ski news and updates!